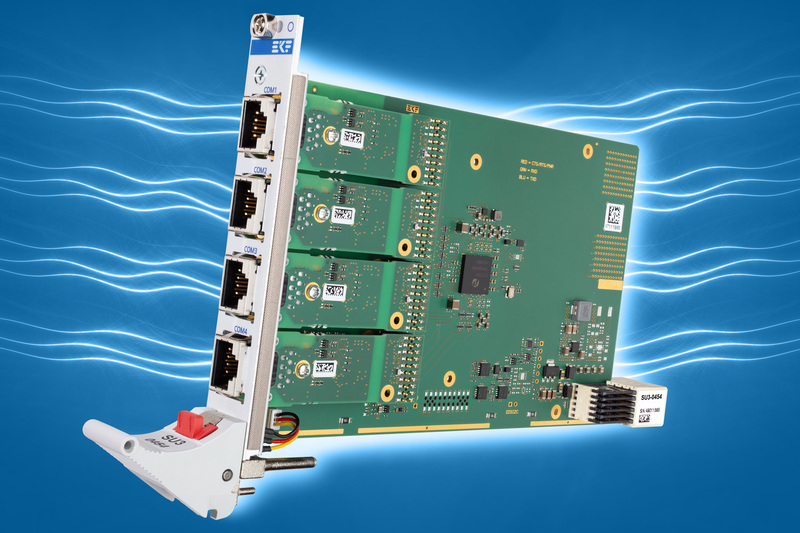 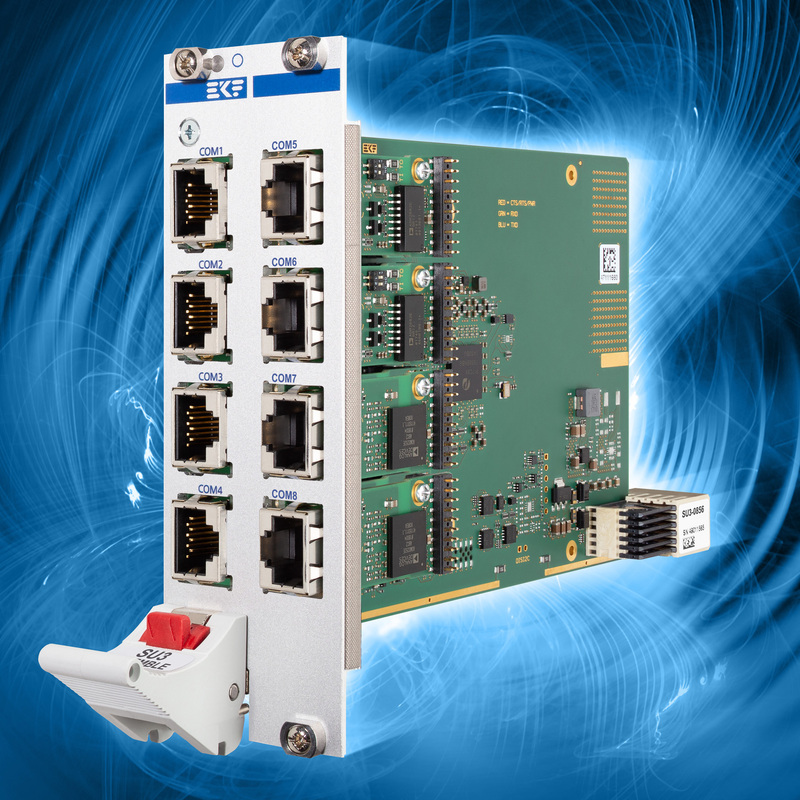 The SU3-ENSEMBLE is a peripheral slot card for CompactPCI® Serial systems, based on a PCI Express® octal UART. 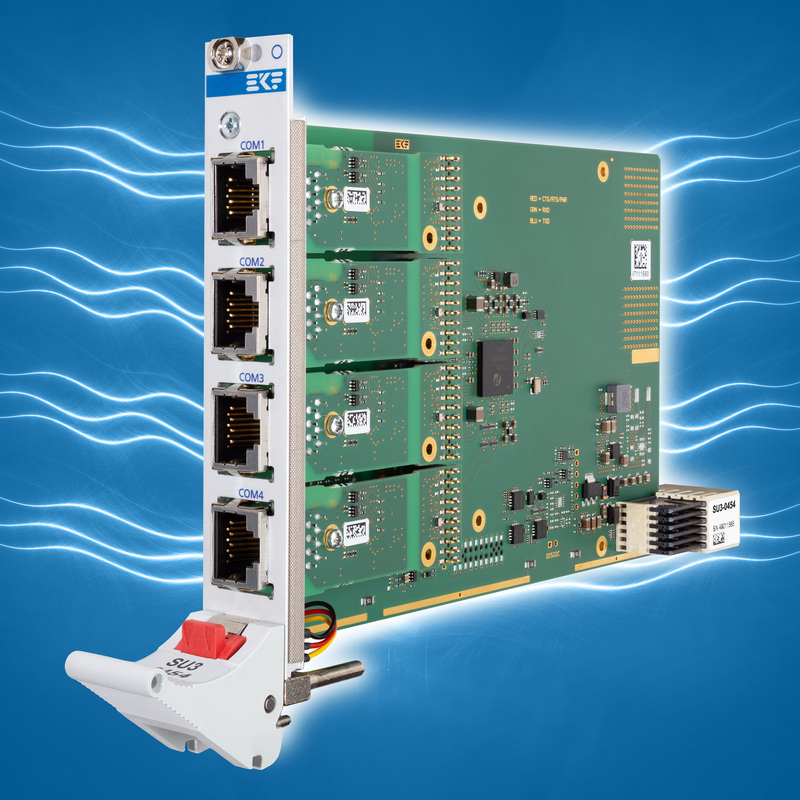 The board can be individually populated with up to eight isolated transceivers, either RS-485 or RS-232, in any order. 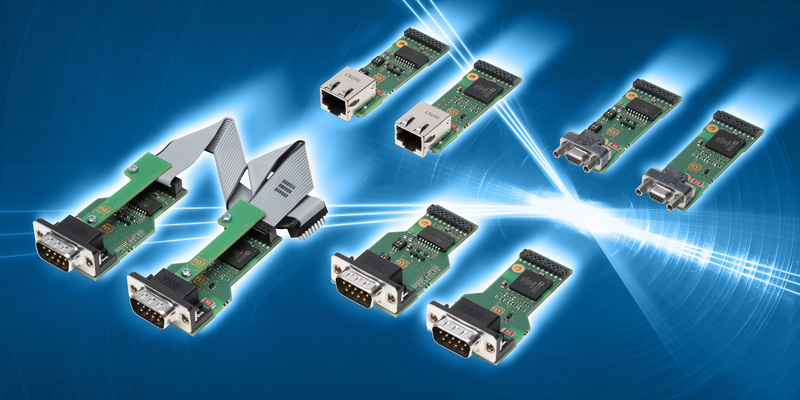 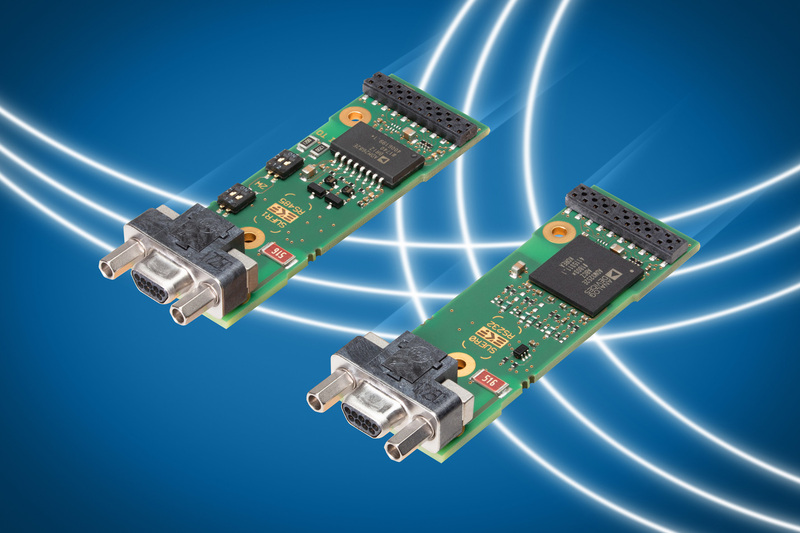 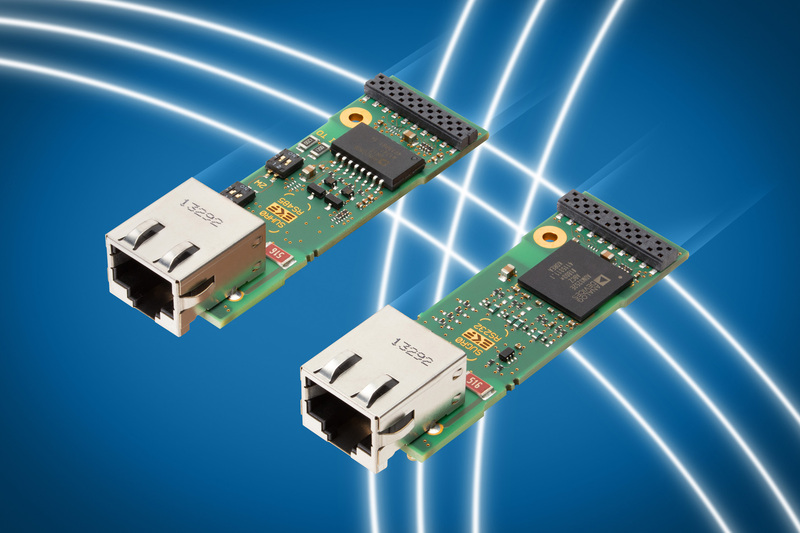 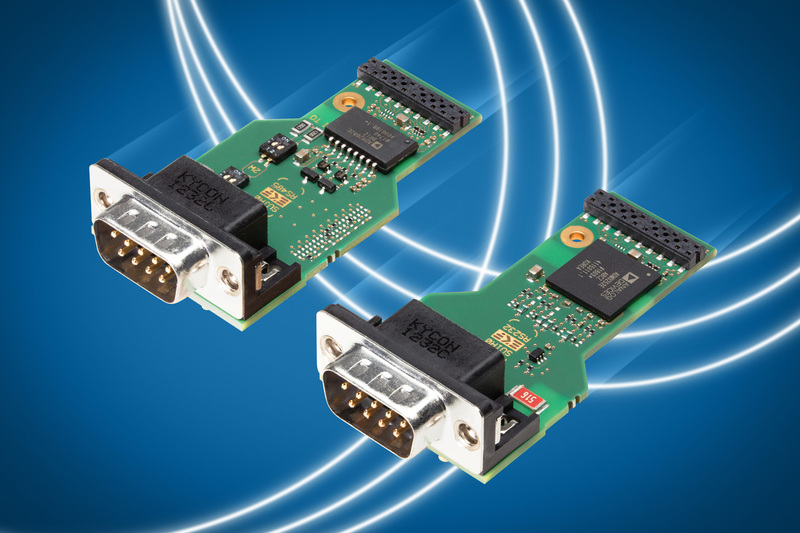 The transceiver modules are optionally available with RJ45, Micro-D or D-Sub front panel connectors. 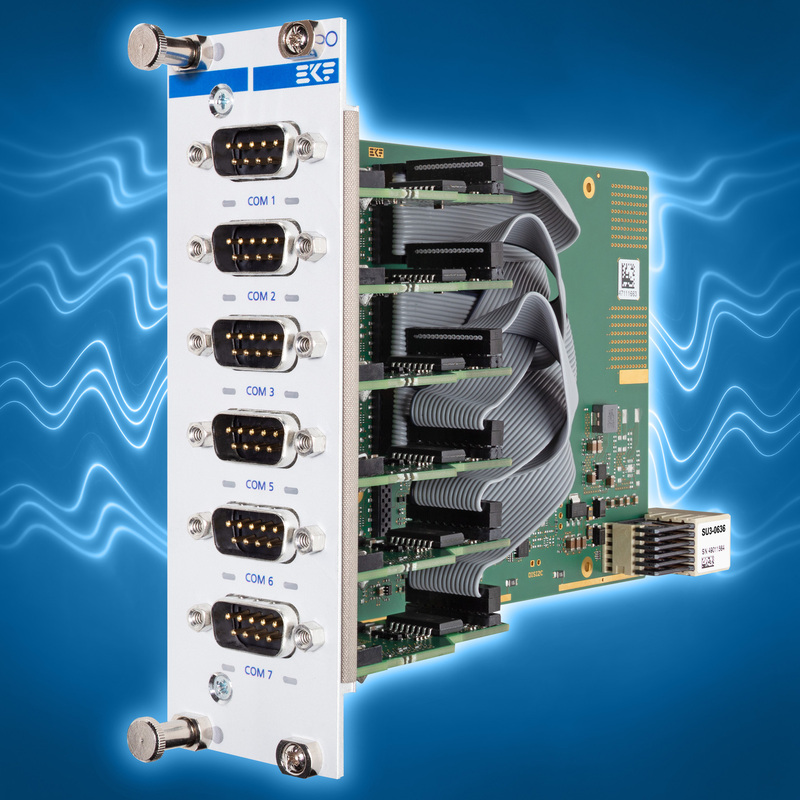 A 4HP front panel is sufficient for up to four transceiver modules with RJ45 and/or Micro-D connectors. For up to eight modules the SU3-ENSEMBLE is available with an 8HP F/P. Transceiver modules with a D-Sub connector may require up to 12HP front panel width, dependent on the total number of ports, and are typically attached via flat cables. 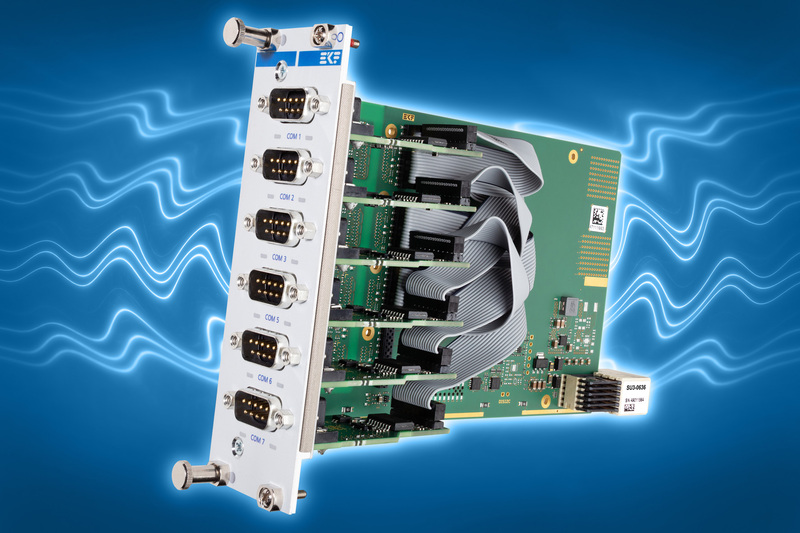 Transceiver data rate 16Mbps max.